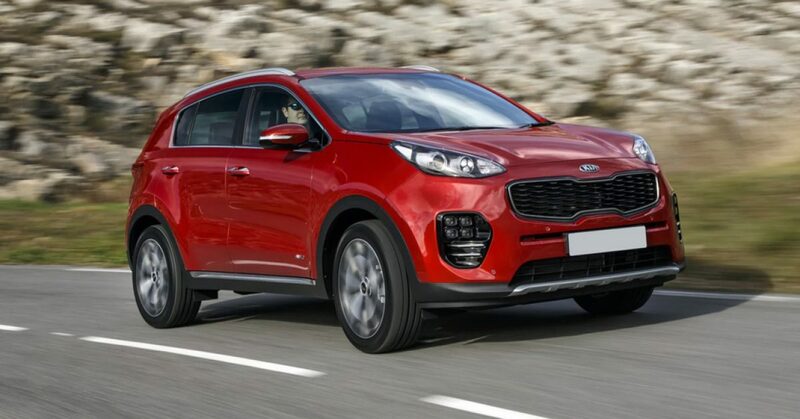 Kia’s second-generation Sportage is once again the most searched-for model among What Car? readers. It was followed by the Ford Fiesta and Audi A3. Note, this generation of A3 is more than five years old, underlining its lasting appeal. Just behind it, the Volkswagen Golf and Ford Focus swap places, and the rest of the top 10 are SUVs. BMW’s 10th-placed X3 is followed by the Peugeot 5008, Seat Ateca, Audi Q2 and Ford Kuga. Other SUVs to appear in the top 20 include the Seat Arona and Volvo XC60, demonstrating that more buyers than ever are interested in high-riding models like these. The only saloon in the top 20 is the Audi A4. The VW Group, incidentally, has 11 models inside the top 20, consisting of five Audis, four Seats and two VWs. Survey: are buyers now less certain about what type of car to buy?